WAN Systems is a well-known company for its high quality, time bound and cost effective service delivery in non-voice operations. We Believe "Leading edge of price and performance"
It is a process that matches your existing customer file of names and physical addresses to get accurate and deliverable email addresses. Reverse Appending applies towards appending corresponding names and physical addresses to your email file. 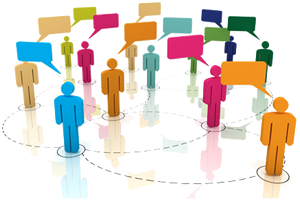 Wan Systems does email appending of databases of customers provided by our clients. Email appending process is opening a new line of communication with your customers that are more efficient and cost effective. As a company with a relationship with your customer, you have the right to contact them in a manner that protects their privacy. Our team at Wan Systems are dedicated at providing quality marketing and email appending solutions. We work with clients who are interested in improving value of their existing databases, helping them to enhance their marketing service efforts increasing their reach by online marketing. We are aware appending email addresses to your customer file is very diffcult with a huge amount of potential problems. We assure a fast turnaround and you pay only for active and checked emails appended. The Domain of the Company is verified manually along with the email pattern to finalize the email address. The email addresses that are appended will be those matched, tested and are successfully deliverable, only these will be forwarded to the client. 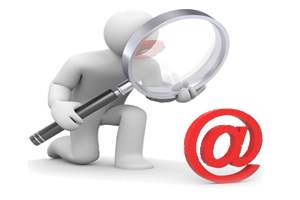 The appended email addresses are thoroughly checked before delivery through our advanced email verification tool. At the completion of the email appending process, the completed file is returned to the client. If your objective is to maintain the highest number of successful email appends, it's recommended that your company should handle the opt-out messages. We believe in rendering professional quality services which are at the leading edge of price and performance.